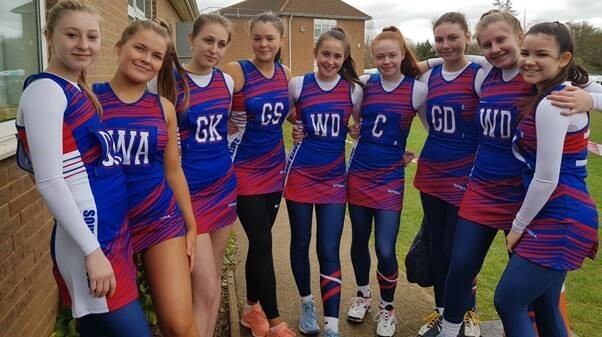 Our U16 girls recently competed in the National Netball Tournament Finals, they have worked tirelessly over the past few months to get to this point, even securing 1st place in the run up by winning all 7 of their games. During the finals the girls competed against 15 schools from across the country, teams which included a number of National Performance League Players. They all showed great determination and strength on the court throughout and ended up placing 15th overall, Coach Miss Baker said she “could not be more proud of the team”. The squad should be extremely proud of themselves on such a great achievement and we would like to thank both parents and the school for the support they have shown them.